This entry was posted in Flooring & More on May 9, 2015 by Interiors Plus Flooring. Some people say that new carpet can change the whole feel of your home, and their right. So why not put new carpet in your home every time your current one gets old? That’s a great question, but it’s not always that simple. We seem to run into walls when thinking of replacing our carpet whether it be in the kitchen, bedroom, and playroom or wherever. Here are some ideas on how to avoid those walls. Carpet isn’t the cheapest thing, and sometimes can cost you a good chunk of money depending on the type of carpet you get. There is always the choice to go with a lower cost carpet, but keep in mind that it may not last as long as you would hope. Make a goal on when you are thinking of replacing your old carpet and work towards that. Put some money aside so that when the time comes, you will be ready to place it towards a fresh new look. Does it match the style and of your home? Where are you wanting to put the new carpet? Does the carpet have a good warranty? Do you have pets, or kids running around? What style and look of carpet am I looking for? What’s the cost of the carpet? There are many flooring companies but are they all the same? Just as there are many grocery stores, they’re not all the same. Some places that you shop for food at you can trust and some you can’t. The same comes with your carpet. You want a company that you can trust and that has been in the industry for many years. 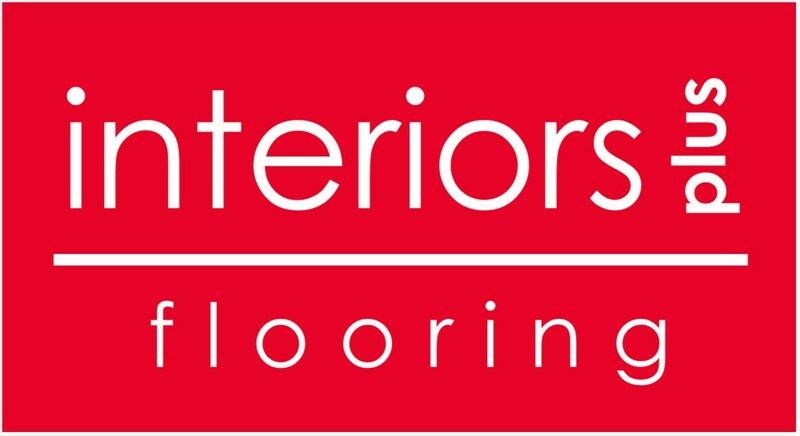 Interiors Plus Flooring is a family owned and operated business with 20+ years’ experience in the flooring industry. Don’t look far, instead you can find your carpet in Hillsboro, OR. We’ll be here for when you’re ready to start the process of your new look.